Your Northwest Arkansas Wedding Photographer serving Fayetteville, Bentonville, Springdale, Rogers, and surrounding areas. 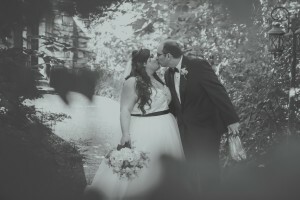 Best Northwest Arkansas Wedding Photographer. 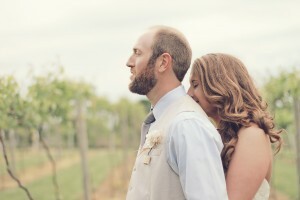 Top Northwest Arkansas Wedding Photographer. Premier Northwest Arkansas Wedding Photographer. 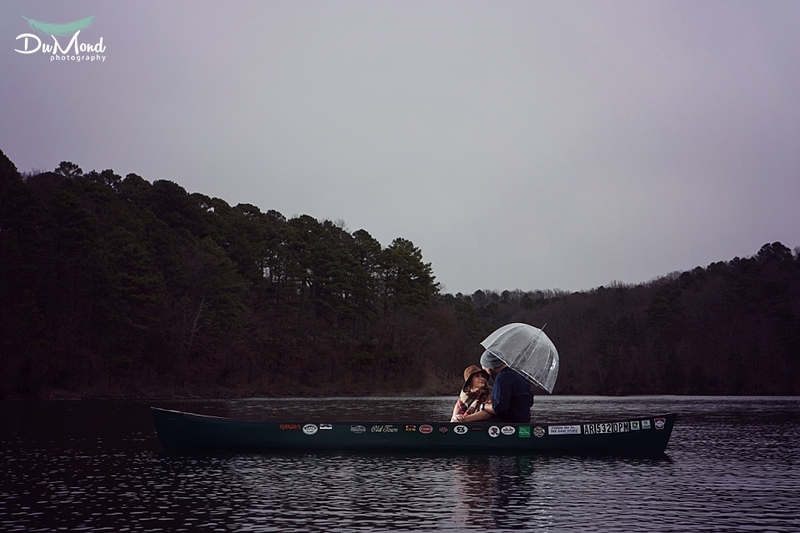 Northwest Arkansas Wedding Photographer. 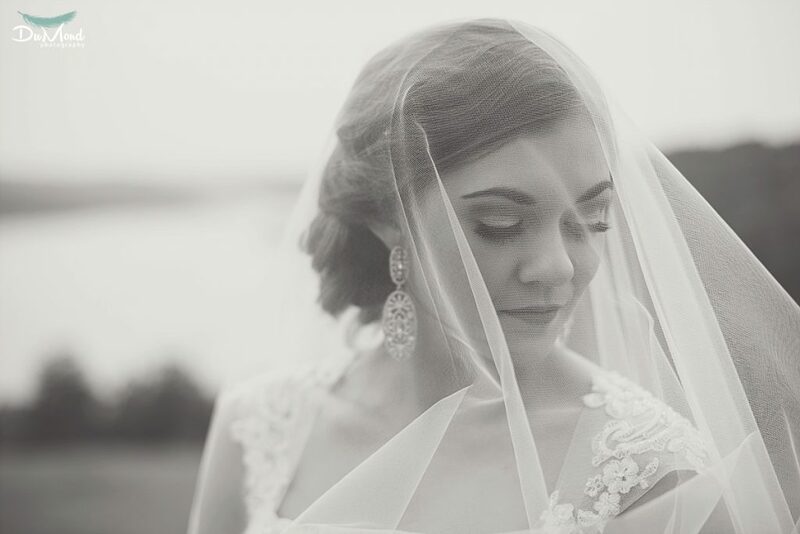 DuMond Photography is a premier Northwest Arkansas Wedding Photographer. Especially relevant in Fayetteville and most noteworthy in Bentonville. In addition to Rogers, and most of all in Springdale. Specializing in Weddings & Engagement Photography, we pride ourselves in providing couples, with not only a premier service and products, but also a premier experience. Serving Northwest Arkansas; Bentonville, Fayetteville, Rogers, Springdale and the surrounding area. Modern minimalistic style; best described as simply elegant and timeless. We take an artistic and photojournalistic style approach; from the dress to those candid moments. Sometimes we feel like ninjas! We believe that every Wedding is unique, all brides are beautiful and each groom is beyond blessed. We strive to provide you and your groom with an unforgettable experience with quality service, competitive prices, and amazing photos. Here at DuMond Photography, we pride ourselves in the overall experience we provide our couples. 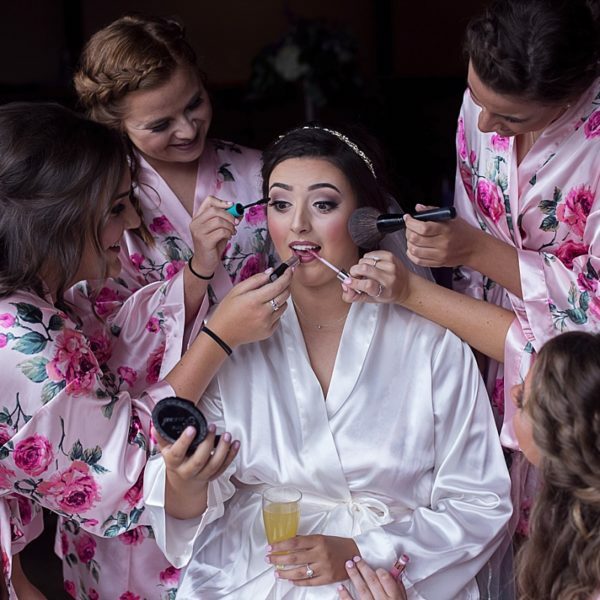 We’re not only providing a service and product, we’re providing the an experience that we hope will make the memories of your engagement and wedding day even more special. We strive to make everything from the initial consultation to the delivery of your wedding day album fun and easy! We establish a personal connection with our couples to ensure an experience that is as unique as they are. We do this by taking the time to sit down and visit with each couple prior to booking and giving them the opportunity to tell us about their day and answer any and all questions they may have. Once our couples have decided to become part of the ‘DP Family’ then the real excitement of preparing for their big day begins! 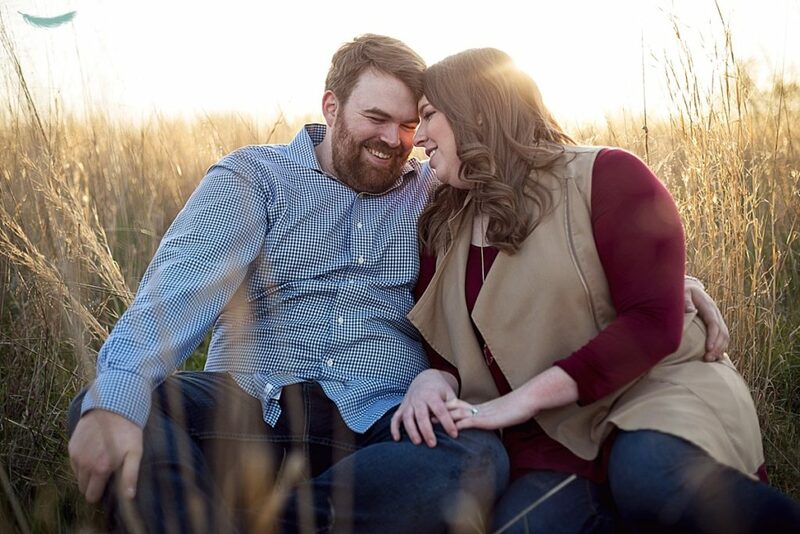 We know planning for a wedding can be stressful, and at DuMond Photography our goals is to ensure the process is stress free and fun for our couples. 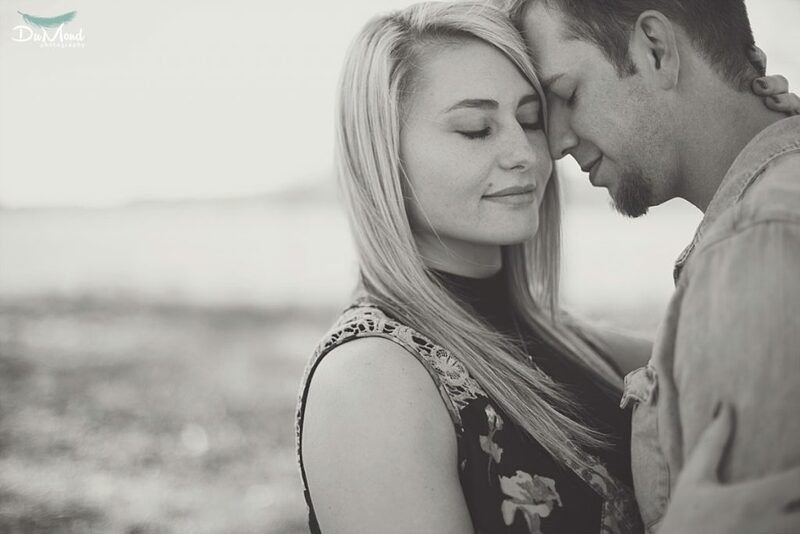 We love getting to know our couples better, this is why we include the engagement session in all of our collections. This gives us the opportunity to visit with our couples, get a better understanding of how they interact and really get to see the personalities shine! 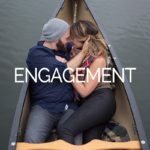 This allows our couples to get to know us a little better also, understand our posing techniques, and get an idea of what to expect on their wedding day. We find these sessions to be so fun and carefree! You can really personalize the sessions and we love to help our couples with the details of their shoot no matter how big or small the details. Wedding day is the best day! 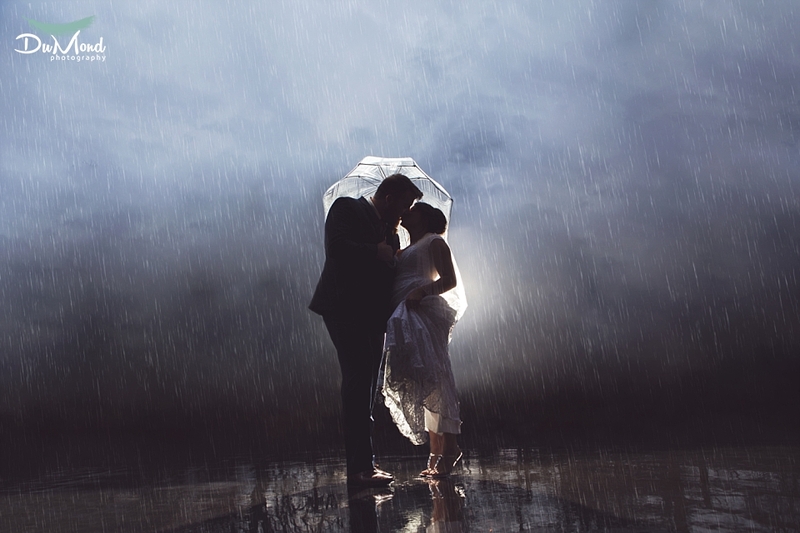 Being in the industry for over ten years, working alongside the best vendors in the industry and being planning experts, we are well equipped to provide any advice our couples may need during the planning process. 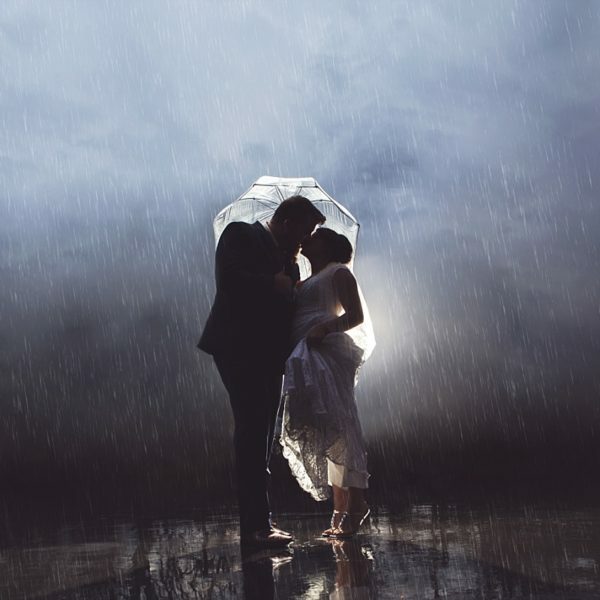 We provide all of our couples with a complimentary wedding day timeline, we find the difference is in the details and this is why we coordinate with all of our couples to ensure all of the crucial details and information is covered prior to the wedding day. Our ultimate goal is for our couples to have a well planned, stress free and FUN wedding day. 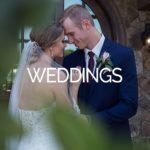 Here at DuMond Photography, we understand that each couple has unique needs for their day and that’s why we offer a variety of collections to choose from. Our collections can be easily customized to meet your needs. With everything from all-inclusive collections to wedding day coverage only, we have options for every wedding style from a simple elopement to an all day event. We want our collections to include what our couples need and want, that’s why we offer everything from an all-inclusive collection to a minimalistic collection and simply hours of wedding day coverage. Our handcrafted albums are the best way to showcase the highlights from your wedding day! We do all the design work in house to tell the story of your day and then send it to our boutique lab for printing. These albums are sure to be cherished for many years and are included in our all-inclusive collections! Our custom wooden USB’s are the most fun way to store your images! The USB has our favorite image from your wedding printed on it which makes it very unique. These are not only a beautiful keepsake, but the most practical way to backup those precious images, that’s why we include the USB with any of our collections. 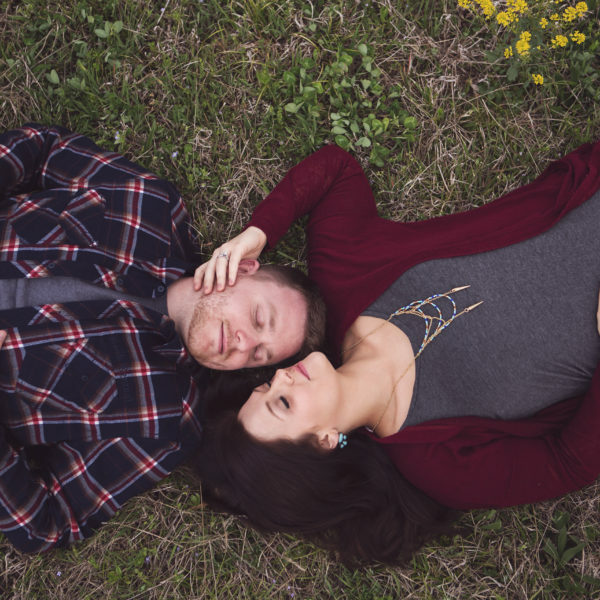 We are Mary & Dustin DuMond, Husband and Wife photography team. Hopeless romantics, photo geeks and proud parents to the most adorable pup. We’re a premier photography team serving the Northwest Arkansas area. Hello! We personally wanted to thank you for your interest in our work. There is nothing like what we do and we are grateful for every opportunity we receive. 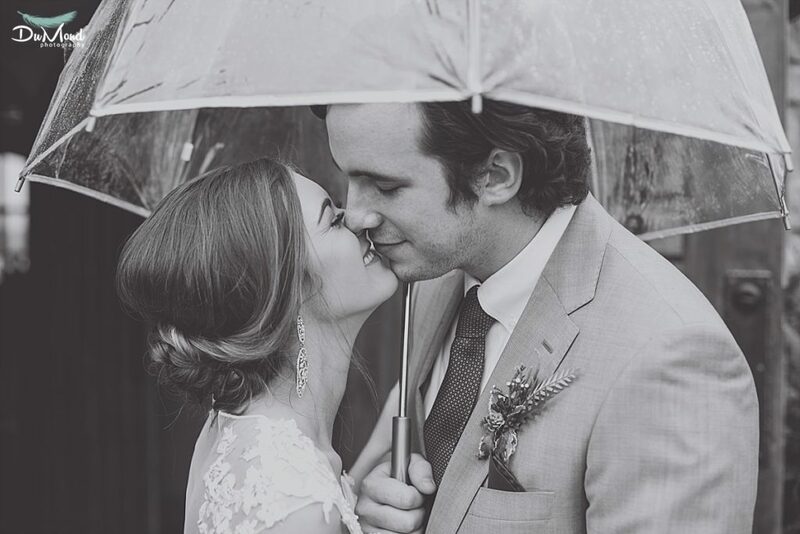 Our passion for photography runs deep but there’s nothing like a good love story. We may be hopeless romantics but that’s why we do what we do. We not only want to create amazing images for our couples that are timeless and elegant… we want to create an experience from the moment we first meet over a cup of coffee to the moment we deliver the finished products. That’s why at DuMond photography we provide the whole wedding experience. We’ve been in the photography business for over ten years and have photographed over one hundred weddings. DuMond Photography was established in 2005 by Dustin and Mary joined the team in 2013. 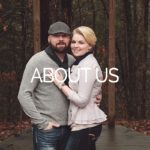 We are a Husband and Wife photography team and have been shooting together since 2013! We love the dynamics of working together and feel it not only allows for more coverage, but also allows for a different perspective on each part of your big day. We are both included in all collections! 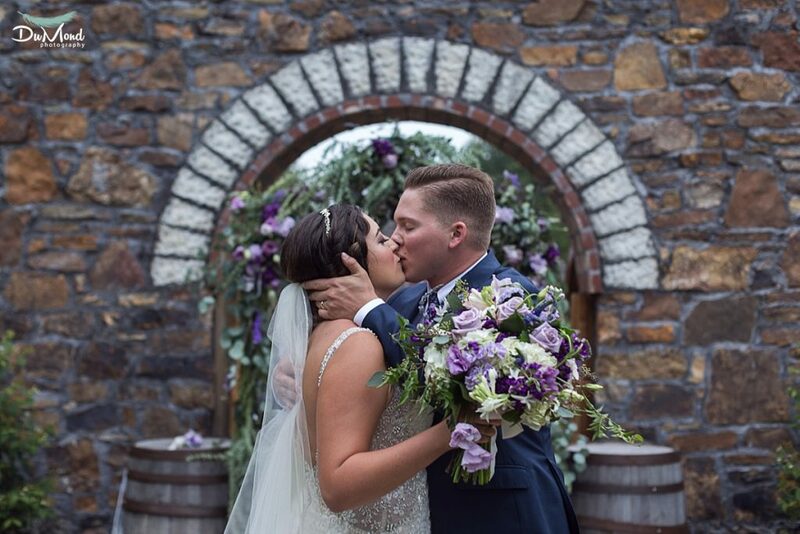 All of our time in the wedding industry has given us some great connections! We love meeting new people so networking is a big part of what we do. We have the opportunity to meet and work alongside the best in the wedding world and we’re happy pass the good word on to our couples! We would love to get to know you and learn about your wedding day over a cup of coffee… our treat! Our complimentary consultations are a great way to talk through the details and provide you more detail on what we have to offer for your needs. There’s never any obligation during our consultations, we just want to give you the opportunity to ask all the most important questions. We’re happy to meet in person, set up a phone call or meet via FaceTime or Skype. Wherever we meet, we look forward to chatting soon. 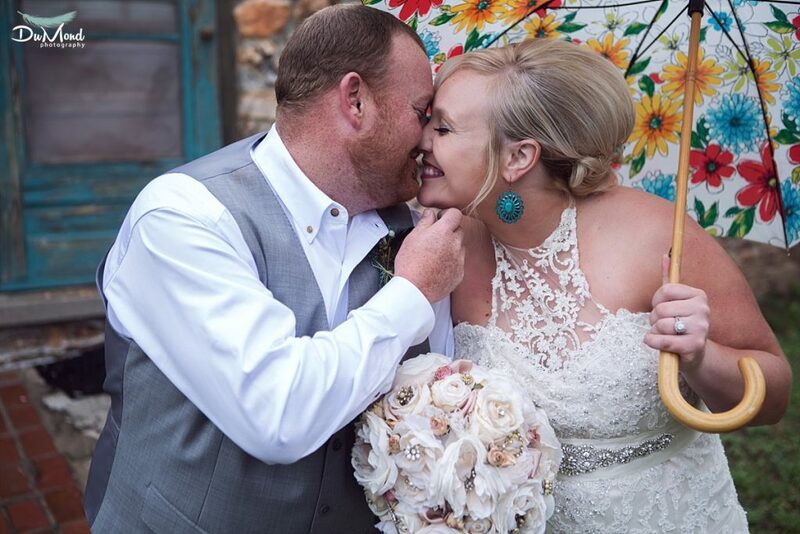 We say it all the time… we have the sweetest couples! We adore every couple we work with, but kind testimonials are just icing on the cake. 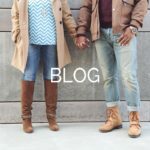 Check out what our past couples have to say about us and our services!